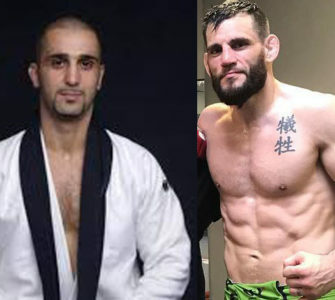 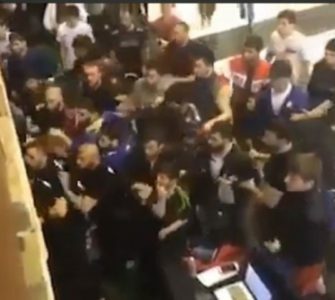 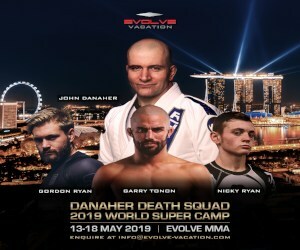 John Danaher honed his name crafting a nogi game for his prominent students but he seems to be branching out and is currently offering his opinion on a variety of topics including gi jiu jitsu. 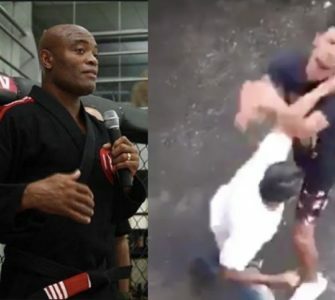 While we away Enter the System: Self Defense let us take a look t what Danaher believes to be the perfect sidecontrol escape – in a gi! 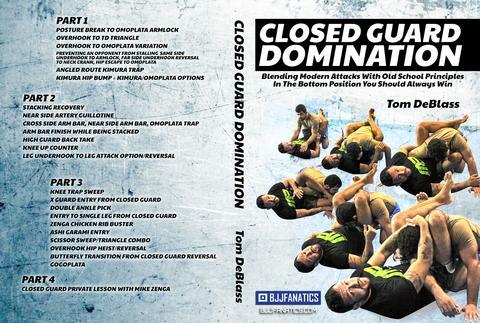 In this video John Danaher explains how to do the perfect BJJ side control escape. 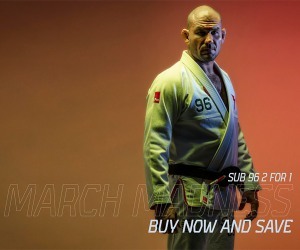 John explains exactly what you have to do the be able to escape from the side control. 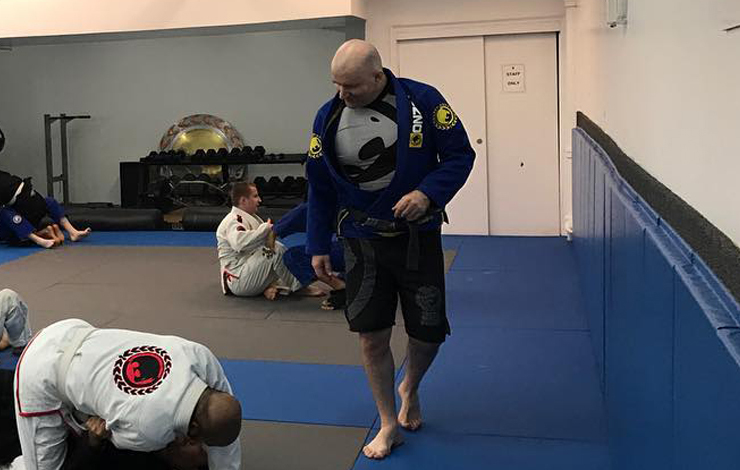 He typically wears rashguard and fight shorts but will typically put on a gi top to demonstrate techniques.